It's either the pride or the shame of Scranton, Pa. The Office has won many awards, including four Emmys and an untold number of Dundies. Uploaded by tvbreakroom.com. 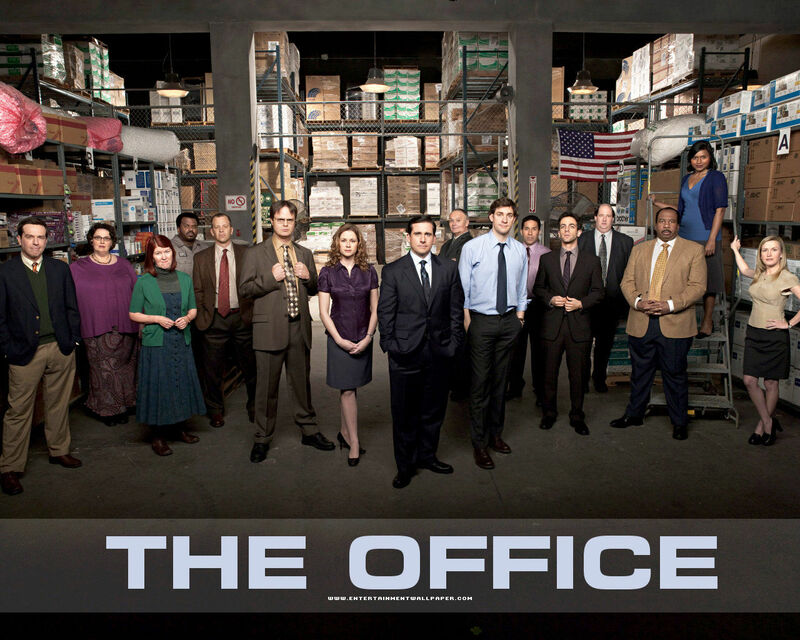 Adapted from the original British series, the American version of The Office is no less brilliant. Though it’s lost some of its original radiance (it jumped the shark when Jim and Pam married), at its peak it made you cringe, and snort, and wince, and laugh in equal measure. 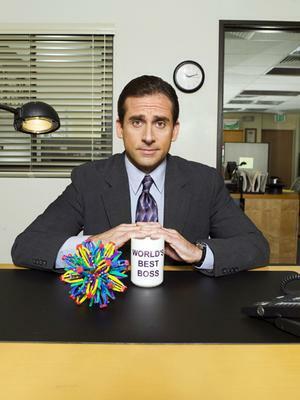 None of us has actually had a boss as spectacularly clueless as Michael Scott, but we’ve all known a supervisor who’s close. Michael teaches respect for women in a way that demeans them, promotes racial equality with unrecognized insults, and destroys office morale even as he endeavors to enhance it. Barbara Stanwyck was a true pro, and the best directors loved her, including Frank Capra, William Wellman, Cecil B. DeMille, John Ford, King Vidor, Preston Sturges, and Howard Hawks. Uploaded by topsir.com. Barbara Stanwyck had a long career in films, then followed that with success in television. She made an amazing 85 movies in 38 years, then turned to TV and earned three Emmy Awards for three different programs. “Barbara Stanwyck” was certainly a more stageworthy name than Ruby Stevens, her real name. To appreciate the span of her career, she actually began in silent films back in 1928. The girl from Brooklyn achieved such success that by 1944 she was the highest-paid woman in America. Stanwyck worked with some of Hollywood’s best directors, including William Wellman, Frank Capra, John Ford, King Vidor, Cecil B. DeMille, Preston Sturges, Howard Hawks, and Billy Wilder. And with some of its leading men: Clark Gable, Joel McCrae, Henry Fonda, Gary Cooper, and Fred MacMurray. 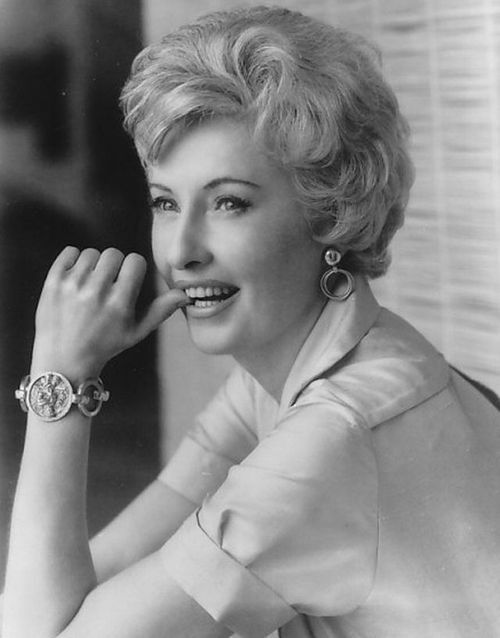 In television, her own The Barbara Stanwyck Show only lasted for a season, but earned her an Emmy Award. Then from 1965-69 she played the matriarch in The Big Valley, for which she earned three Emmy nominations, winning one. Finally, she earned another Emmy for her role as Mary Carson in The Thorn Birds miniseries. 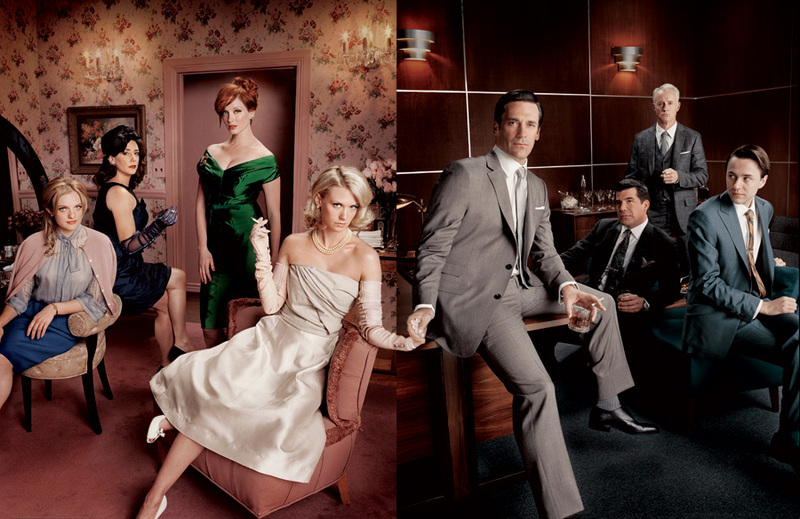 Mad Men depicts life in an advertising agency during the early 1960s. They drink, they're bigoted, they have affairs, and man, do they ever smoke. Uploaded by dvdsetshop.com. Weiner not only conceived of the premise and wrote Mad Men’s pilot script, he’s its head writer and executive producer. He hasn’t shied away from the controversial aspects of the turbulent sixties – dealing with sexism, feminism, homosexuality, and racism. But the show isn’t an excuse for revisiting that period; it’s not The Wonder Years in advertising. 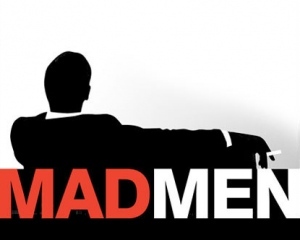 Mad Men got off to a slow start in ratings, but has continually grown during its four seasons. Critical reception has been mostly laudatory from the beginning, however. The Television Critics Association named the first season as its show of the year. It won the Primetime Emmy for Outstanding Drama each of its first three seasons, and 12 other Emmys as well. It has also won the Golden Globe for Best Drama Series the same years, as well as the American Film Institute selection as one of the 10 best series of the year. Garry Shandling was the headliner of this show, but Jeffrey Tambor as Hank and Rip Torn as Artie were the real stars. Uploaded by maximumfun.org. 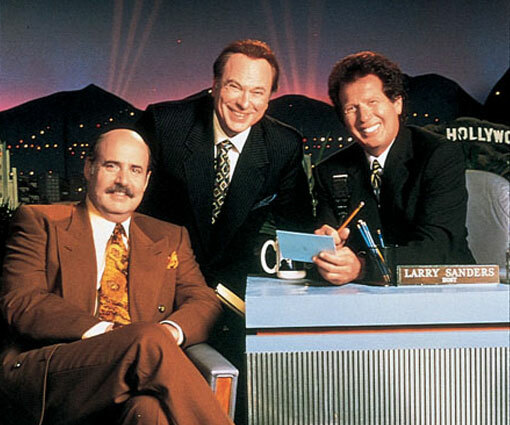 Each time I watched The Larry Sanders Show, I had the same thought: I wonder how close this is to reality? And I always concluded: Pretty doggone close. 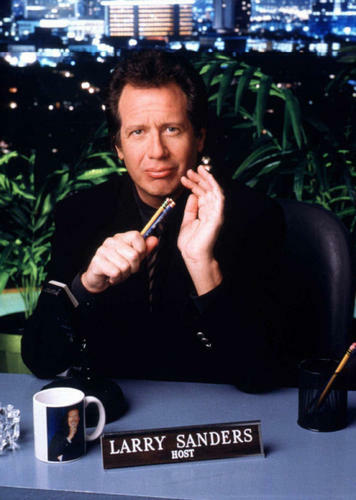 Garry Shandling portrayed Sanders as a vain and insecure late night talk show host, complete with neurotic sidekick Hank Kingsley (Jeffrey Tambor) and world-weary producer Artie (Rip Torn). Each week, Sanders had to deal with the eccentric world of Hollywood celebrities and an ambitious production staff. Real celebrities were the guests on this fictional talk show, giving the show impressive verisimilitude. Larry would often hide in his office, using his producer to deal with employees and guests. The show ran from 1992 to 1998 on HBO. Some of the major accomplishments of the show include being listed at number 38 on TV Guide’s 50 Greatest TV Shows of All Time… 56 Emmy Award nominations… Six Writers Guild of America awards for comedy writing… and making the execrable Janeane Garofalo almost likable. Hey now! Its first season, Hill Street Blues received poor ratings. But then it received 21 Emmy nominations. It didn't have rating problems again. Uploaded by dvdtimes.co.uk. From the moment the great Mike Post theme song came on, you knew you were going to see a different kind of show. 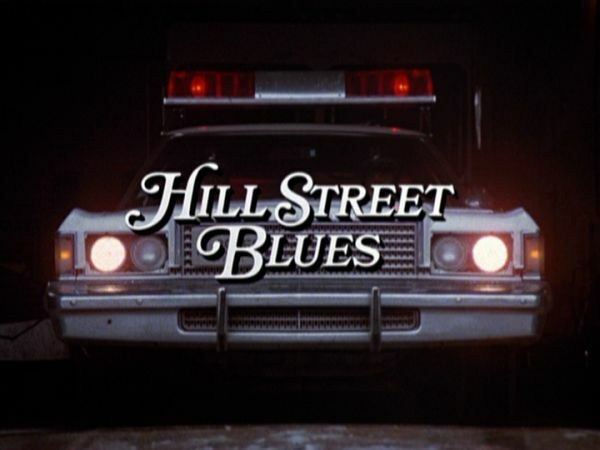 Hill Street Blues wasn’t just a great cop show, it created the template for ensemble dramas to come. So N.Y.P.D. Blue, E.R., L.A. Law, St. 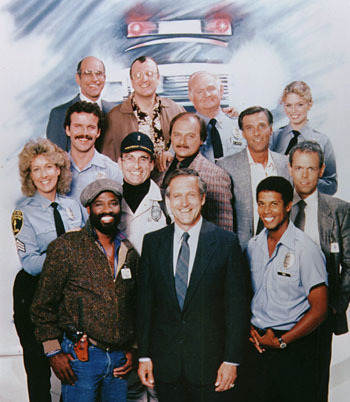 Elsewhere – the least you can do is send Hill Street Blues a Christmas card each year. HSB ran on NBC from 1981 to 1987. Most episodes began at roll call, when Sgt. Phil Esterhaus would admonish his team, “Hey, let’s be careful out there.” The show usually went through a day in the lives of officers at a single precinct in an unnamed Midwest city. The language was gritty, as realistic as TV would allow at the time. And like most successful shows, the casting was outstanding, no small feat considering that the cast consisted of 15 or 16 regulars each season. This is one of those times when network executives rewarded quality in spite of low ratings. The show’s first season would normally have let to cancellation, but NBC renewed it for a second season. Or at least, for 10 episodes of a second season. One factor that may have rescued the run is that it dominated the Emmy Awards. People wanted to know what was this program that got a record 21 Emmy nominations, and won eight. They tuned in, the ratings rose, and we got to have 132 episodes of the Blues.